Wich option is best for you depends on your use case. 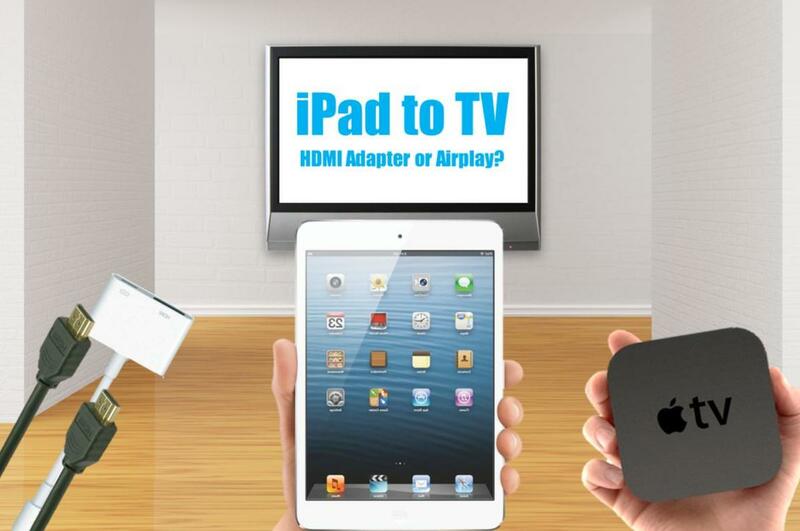 Travellers would rather use the adapter, home users should go for an Apple TV. The Digital AV adapter is ultra portable and it delivers great, reliable video quality. 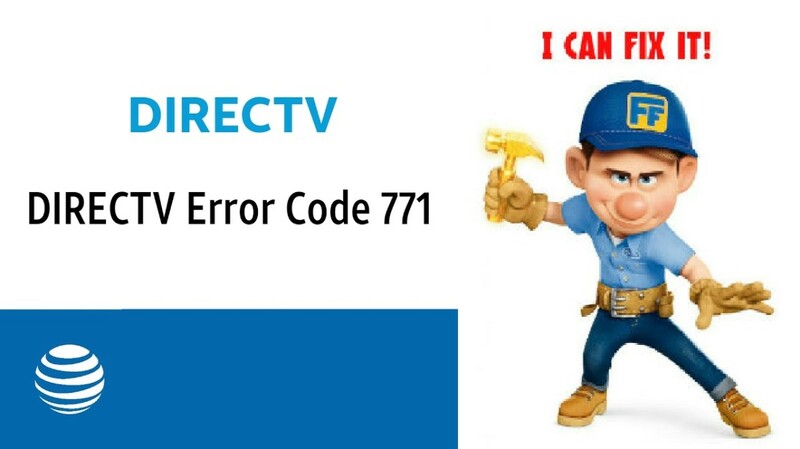 However, be aware that Lightning is not capable of streaming a "raw" HDMI signal across the cable. The signal will be converted which might might lead to minor quality losses. If you need the iPhone to TV connection on the go, especially for hotel rooms or presentations, the Digital AV HDMI adapter cable is definitely a good choice for you. 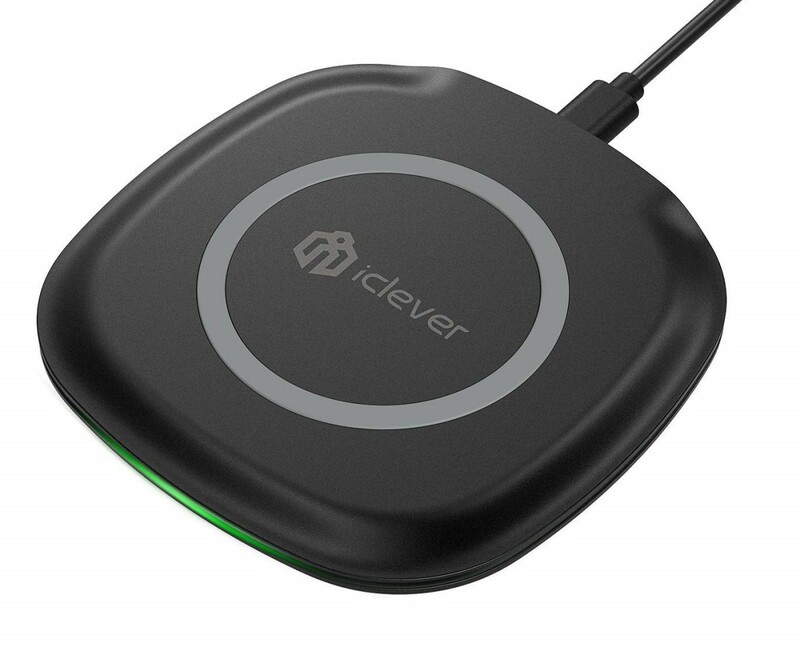 It does not require any wi-fi set-up and will work easily with any TV or external display providing HDMI input connectors (which nowadays nearly every display has). Your iPhone will automatically detect the new screen and play photos, videos and other content on the big one. 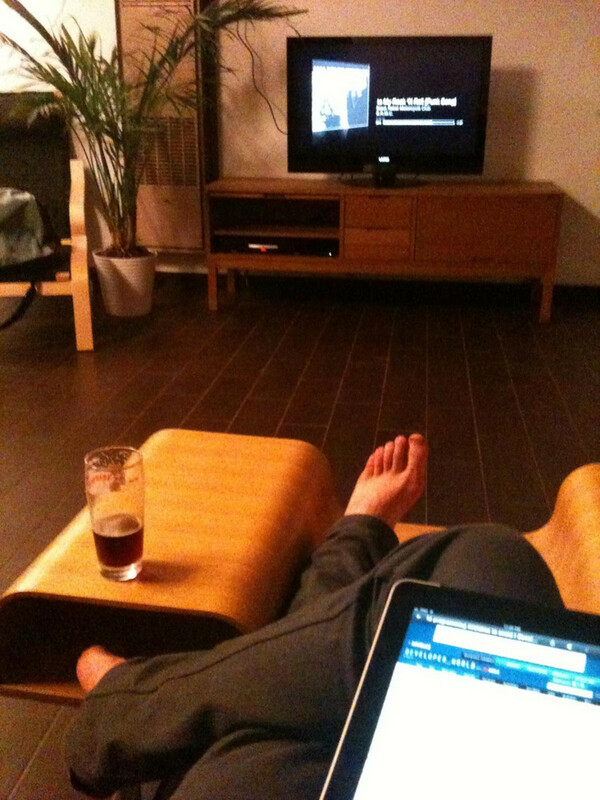 However, if you are most likely to use the iPhone to TV set up at home, it is recommend to choose Apple TV. 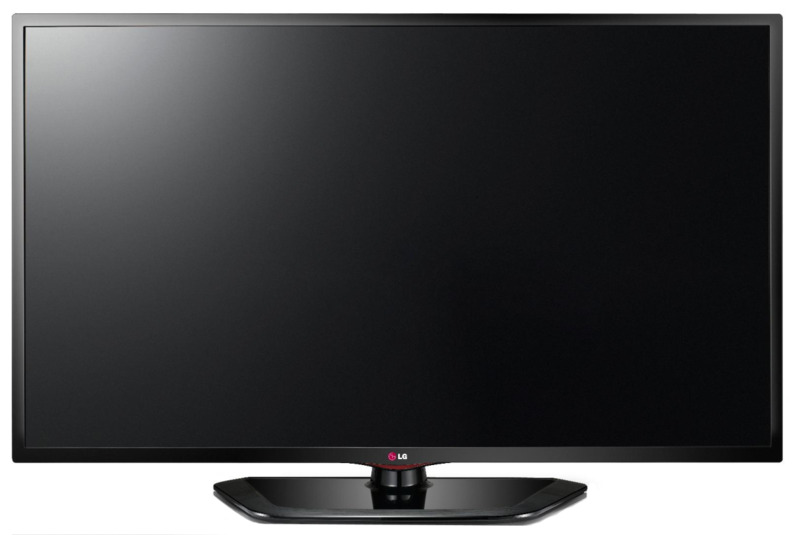 Is is much easier to control video playback on TV wirelessly than being restricted to a 10 feet HDMI cable. Airplay is a technology that connects the entire Apple ecosystem over Wi-Fi, making it possible to stream high quality HD multimedia content from one device to another. Every iDevice (iPhone, iPad, iPod) running at least iOS 4.3 can benefit from Airplay by streaming audio and video content wirelessly to a TV. Even modern Macbook models can do so. Apple TV is the receiver for these Airplay signals and acts as the the bridge between your Airplay enabled iDevices and your regular TV set. Apple TV will be connected to your TV set through an HDMI cable and is hooked into an existing Wi-Fi network. Step 1: Make sure your iPhone is connected to the same wifi network as your Apple TV. Step 2: Start playing any audio or video content on your iPhone. Swipe from the outside of your display from bottom to top to open the control center. Step 3: Press "Airplay" and select 'Apple TV'. The video from your iPhone screen will nicely fade over to your TV screen. Alternatively, you could use AirPlay Mirroring to show an exact 1:1 copy of your iPhone screen on your TV. As mentioned before not only your iPhone but every iDevice and even computers can benefit from Apple TV Airplay. To get a full list of supported devices we recommend the Apple knowledge base article HT4437 "AirPlay requirements and capabilities"
Extra tip: Apple TV, thanks to its native apps, allows you to access your iTunes media content such as music, movies and TV shows directly from the Apple TV without even turning on your iPhone. If you are using Camera Roll you could also directly access those pictures and videos taken with your iPhone camera from your Apple TV as well. Play the famous iPhone game on your big HD TV! Support Airplay so you can follow the fitness class instructions from your iPhone on TV! One of the top classics and even far more fun to play multi-player on TV when you have people over. 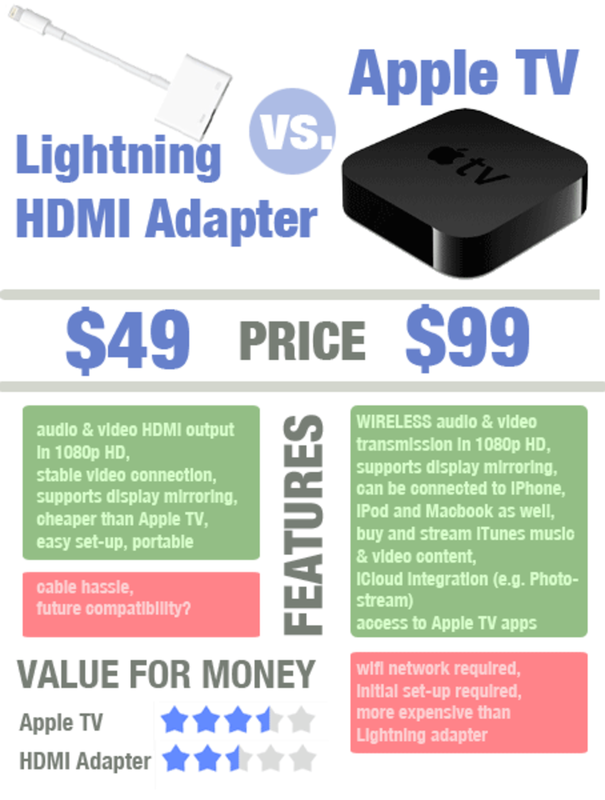 Comparison: Lightning Adapter vs. Apple TV - Which one is worth its money? When it comes to connecting an iPhone to TV the combination between Apple TV and Airplay offers much more than the Lightning HDMI adapter. You can control video playback from your sofa. Native Apple TV apps allow you to access your media library or watch movies without even turning on your iPhone. 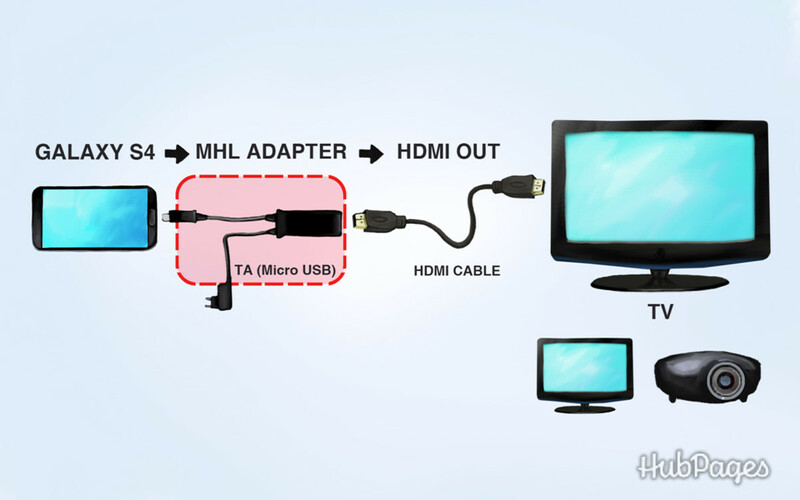 The video connection with the HDMI adapter cable is more stable than AirPlay, which requires a good high-speed wi-fi network to work properly. So before buying a $49 Digital AV HDMI Adapter you should consider Apple TV as an alternative. Except for some special cases, e.g. 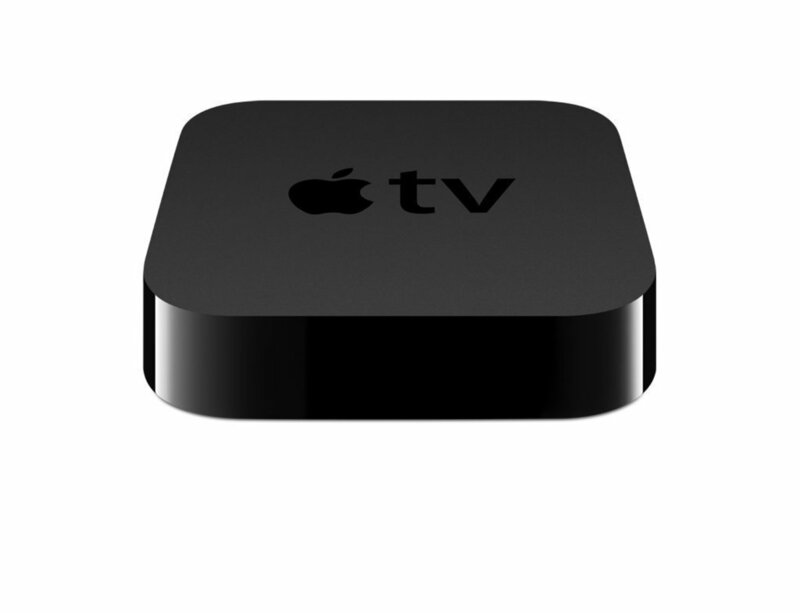 for travel or presentation purposes the Apple TV is the better option to connect your iPhone to TV compared to the Lightning Digital AV adapter solution. What's your favorite way of connecting your iPhone to TV? This is not true. Our ipad does not mirror its screen onto our TV despite using Apple's own lightning connector. 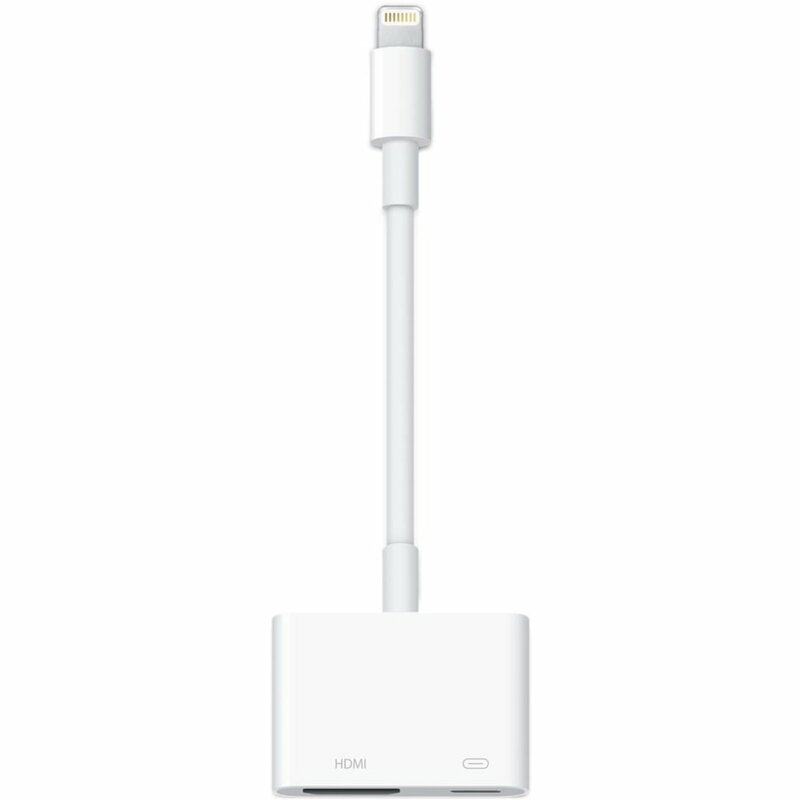 If you want to waste your money, by all means go out and buy Apple's connector but don't be surprised when it doesn't work. I'm using Sunshine app and is free and no cable need. 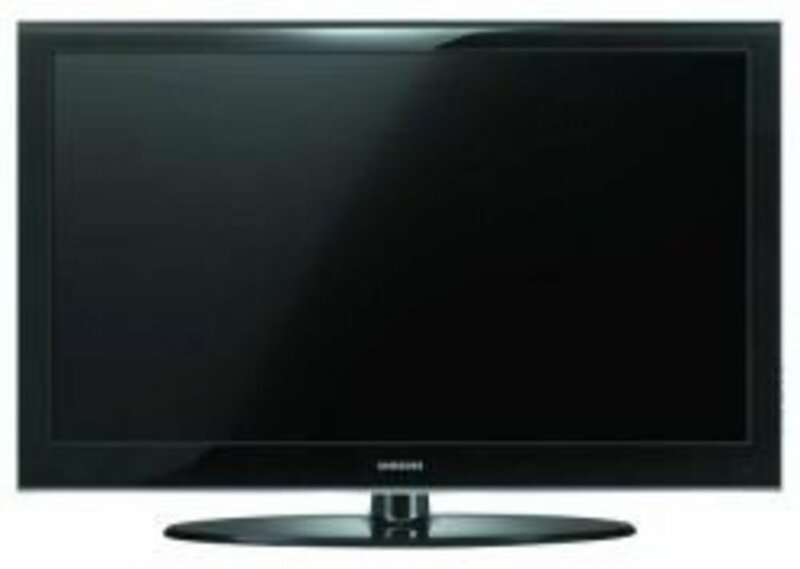 I use it with iphone and samsung smart tv and works really good!